Did you know that when you are expecting, a lot of places will give you free stuff? I recently discovered that a lot of stores will give you a free welcome box when you create a baby registry, like Target! To get my free welcome bag at Target, I started by creating a baby gift registry on their website. Then on my next trip to Target, I went up to the customer service desk and asked them "Is this where I go to get my baby welcome bag?" The woman behind the counter didn't even ask for my name, she just reached behind the counter and handed me this pretty bag! This is a reusable bag that cam in grey and it has a snap top. Now for all of the goodies that came inside of the bag! I honestly was shocked when I found out that there was an 8-oz Dr. Brown bottle. These go for $5.99 on their website. Bottles get very pricey when you have to buy a lot of them, this item alone made the whole bag worth it! 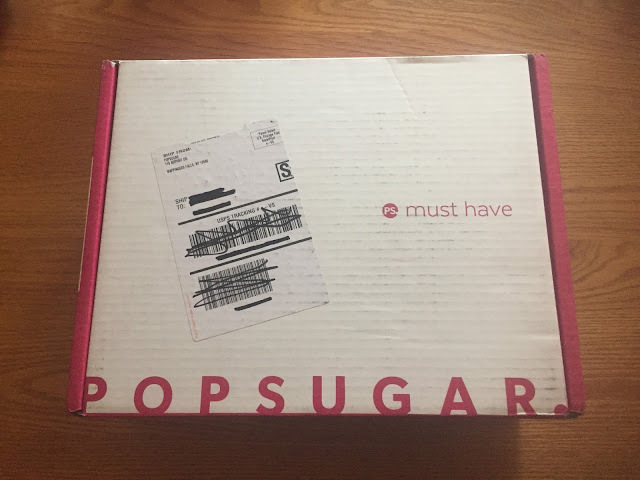 I was so excited to see my very first POPSUGAR Must Have box sitting on my door step yesterday! The box was so much bigger than it looks in the picture. Each box is full of full-sized products that are worth more than $100! This picture album is so adorable! It holds 80 pictures and I think that the cover is so adorable. As soon as I opened the bag I could immediately smell the overpowering smell of cinnamon churros! I ended up giving this bag to a friend because for some reason I just don't have much of a sweet tooth. The friend that I gave this too has a daughter though and she said that they love to have these as an after dinner snack now! I know I've been kind of MIA for awhile but I've decided to get back into reviewing stuff again so get ready for more reviews to come your way!! 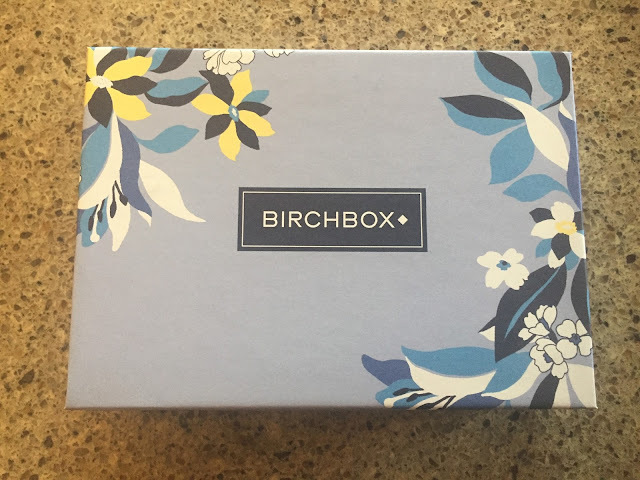 One of my favorite Subscription Boxes has always been Birchbox! It only costs $10 a month and each month you will receive 4-5 makeup or beauty samples based on a style profile that you fill out when you sign up! Every box comes with a card that describes exactly what is in your box and the value of the products. If you like the products in your box enough, you can go onto the Birchbox website and purchase the full-size version of them too! You also earn points by reviewing the products that you receive and purchasing each month's box. You can turn around and use those points to use on the products that you purchase in the store as well! The people over at Fulcrum Gallery were kind enough to send me a piece of beautiful artwork to review and share with you all. If any of you aren't familiar with Fulcrum Gallery, it is an online store that sells home decor/wall hangings such as mirrors and artwork. 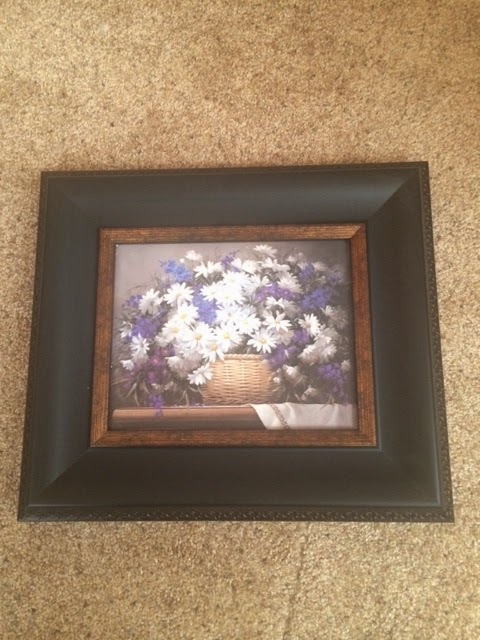 I opted in to receive the "Daisies and Delphiniums" fine art print by Victor Santos. One of my favorite things about this decor is the frame around the outside of it. It's beautiful and it matches my house perfectly! The painting and the frame match my bathroom perfectly. It's very obvious that this piece is made of high quality materials. There are tons of other frames to choose from as well. I went for a thicker frame but they have other, smaller ones as well. They also come in different types of wood and colors. Want to find out how to make this amazing cake? Head on over to my new blog to find out how by Clicking here!